ethology » news » What is your dog’s human age? What is your dog’s human age? If your dog were a human, how old would he be? Dogs and cats age much more rapidly than humans do. However, they go through similar stages of development including puppyhood, adolescence, adult-hood, the senior years, and a geriatric phase. Life expectancy and healthspan (the period when healthy and free from serious or chronic illness) varies depending on breed and size, as well as factors like nutrition, lifestyle, and genetics. A new study from a team of Scientists at the Senior Family Dog Project at the Eötvös Loránd University in Budapest Hungary set out to examine the link between the age and health of the dog, and a suite of different owner and dog characteristics. Some of the results were novel and surprising, including the finding that traumatic experiences, such as spending time in a shelter, changing owners and getting lost, can have long-term negative consequences on the dogs’ health. Dogs’ nutritional requirements change as they age and depend on their activity levels in the same way as it does in humans. Therefore, it may come as no surprise that up to 60% of dogs in the UK are now classified as overweight or obese, a rise of around 20% since 2007, mirroring the rise in obesity among their humans. Many owners feed inappropriate foods such as table scraps as part of their dogs main meal, most do not consider their dog’s life stage when selecting a diet, and some are not able to recognize when their pets are overweight or obese. One way to measure obesity is to use a body condition score (see picture below). Dogs that were classified as overweight or obese had increased odds of sensory and/or health problems in the 3–6 years and 8–10 years age groups. These dogs are at risk of developing diseases such as diabetes mellitus, osteoarthritis and urinary incontinence, as well as altered respiratory function. Obesity is now considered the biggest health and welfare issue affecting pet dogs. The controversial question, are pure breeds or mixed breeds heathier? This is a longstanding argument amongst dog lovers and experts alike. Mixed breed dogs are often assumed to have greater longevity, improved health and lower susceptibility to diseases than pure breeds, due to higher genetic variation. However, there has been mixed evidence so far, as pure breeds and mixed breeds seem to be prone to suffer from different diseases and illnesses. Results from the current study revealed that purebred dogs suffered from health problems at a younger age, and may die at an earlier age than mixed breeds. 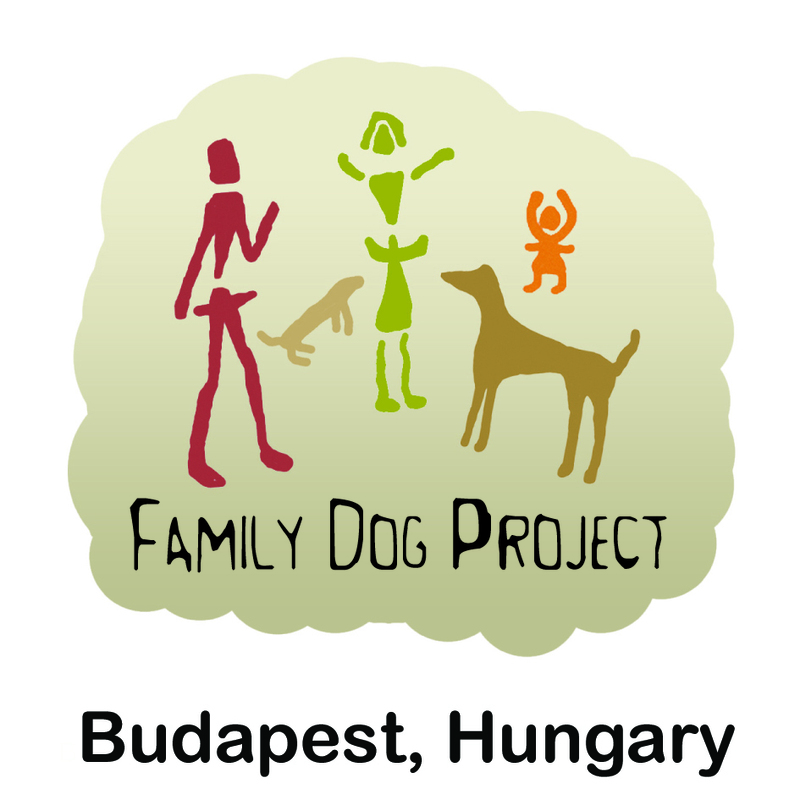 The oldest dog group in the Hungarian sample (>12 years) consisted of fewer pure breeds than mixed breeds and the mixed breeds sample was on average older than the pure breed sample. So at least in this population of dogs, mutts were found to be healthier. How can you tell when your dog is old? Just as it is sometimes difficult to tell if your dog is overweight, it can also be hard for owners to detect physiological and behavioural changes in their dogs and make changes in their daily routine in order to adapt to their dogs current needs. The situation is complicated by the fact that the transition from adult to senior or geriatric life stage varies between individuals and their measure is entirely subjective. The terms “aging” and “old,” “senior” and “geriatric,” may mean different things to different dog owners. Typically, old dogs were classified more frequently as unhealthy, less often had a “normal” body condition score, and more often received medication and supplements. There were more male and neutered dogs among them, they more often suffered from health problems (such as sensory, joint, and/or tooth problems), received less activity/interaction/training with the owner, and were more likely to have experienced one or more traumatic events. This study is one of the first to report the long-term negative consequences of traumatic experiences on health in dogs. Dogs that had previously experienced a traumatic event that still currently affected their behaviour were more likely to suffer from health problems. What type of event might be traumatic for a dog? Well, owners rated spending time in a shelter, changing owners, traumatic injury/prolonged disease/surgery, getting lost, and changes in family structure, such as birth and death of family members as traumatic for their dog. Multiple traumatic events over the dogs’ lifespan increased the risk that owners reported that their dogs currently showed behavioural signs that they attributed to previous trauma. This result is similar to that found in humans, where adverse childhood experiences has a profound negative effects on health and wellbeing over the lifespan, which increases with the number of events experienced. Repeated exposure to these stressful events can lead to elevated levels of stress hormones, disruption of the immune system and premature aging. The high prevalence of dogs that were affected by one or more traumatic life events during their life in this study indicate that welfare and health could be improved by informing owners of the greatest risk factors of trauma and promoting responsible dog ownership. How can we help our dogs to have a long happy and healthy life? No one likes to think of their beloved puppy as “old”, and most of us certainly wish our pets lived longer. So here are our top tips for dog owners on keeping their dogs fit, healthy and happy in their golden years. 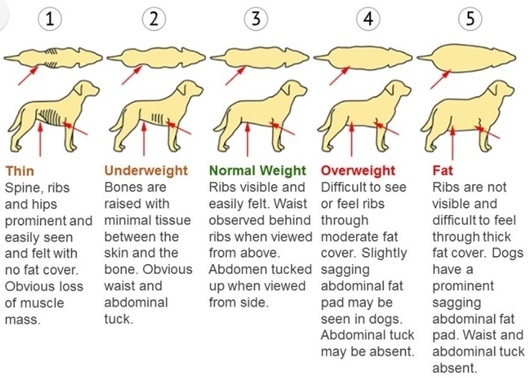 • Check your dog’s weight and body condition score regularly. Adjust feeding amounts to meet their current nutritional requirements. • Feed an age appropriate diet. Senior dog foods should contain high-quality protein and be easily digestible, with a low fat level. They also should contain age-appropriate combinations of vitamins and minerals. Do not be afraid to add small amounts of fruits, vegetables, herbs and greens. Add supplements such as fish oils and green-lipped mussel powder to help with joint mobility. • Take your dog to the veterinarian regularly to check for common problems in older dogs like arthritis, dental disease, and infections. • Take care of your dog’s teeth, by regular brushing with veterinary approved products. • Consider physiotherapy if your dog has reduced mobility and/or pain from arthritis. • Once you have ruled out pain related issues for any reduced activity levels, start daily regular controlled walks, to help ensure that your dog’s muscles and joints remain healthy and supple. • Spend more quality time with your dog petting, grooming, taking him in the car and on outings, training with treats, playing with toys and playing games. • When grooming look out for knots in the coat, which could indicate sore spots, and any lumps in the skin. Should you find any, show them to your vet as soon as possible. Try to reduce your dog’s exposure to potentially traumatic experiences, for example by making sure he does not get lost (e.g. as a consequence of going deaf and not being able to hear your calls anymore), and by supervising him near busy roads. Be sure to consider the needs of your dog when there is a change in household structure such as a new baby or a death in the family.